Take impressive photos and videos with advanced features like 4K video recording and SteadyShot. 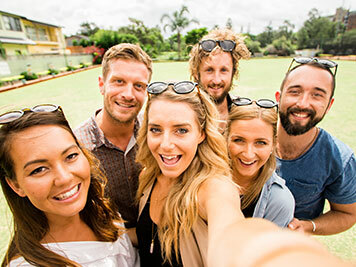 Enjoy super-wide selfies with the 120-degree wide angle lens. Complete with advanced features like 4K video recording and SteadyShot, the Xperia XA2 ensures every frame you shoot is crystal-clear and highly-detailed. 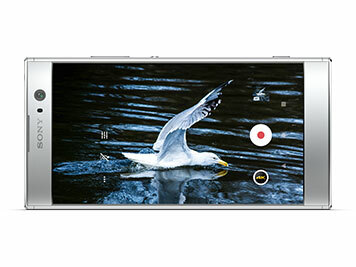 Slow motion mode allows you to get truly creative with 120 FPS video recording. 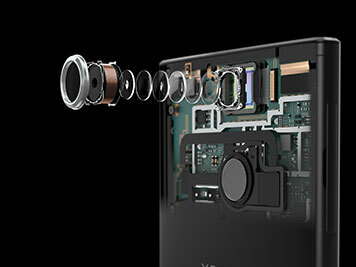 The XA2 features a rear-facing 23-megapixel camera with Exmor RS™ Sony imaging expertise, giving you impressive shots with complete clarity. It's also quick to capture motion, boasting 0.6 seconds from launch to focus. Say hello to super-wide selfies. The Xperia XA2 features a 120-degree wide-angle lens so you can capture more of the world around you. It's intelligent too – when the XA2 detects the palm of your hand, the timer starts and takes selfies for you. 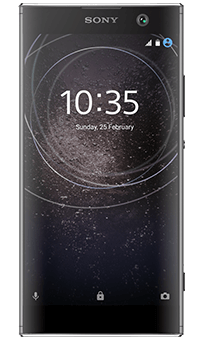 A borderless design and glass looping effect create a seamless, stylish finish that takes the screen right to the edge. 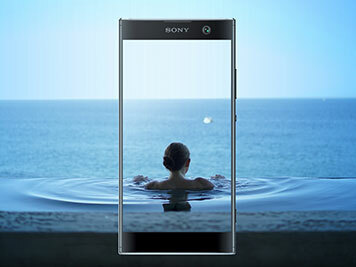 Combined with the XA2's 5.2-inch full HD display, it's a phone that was clearly made to be seen with.